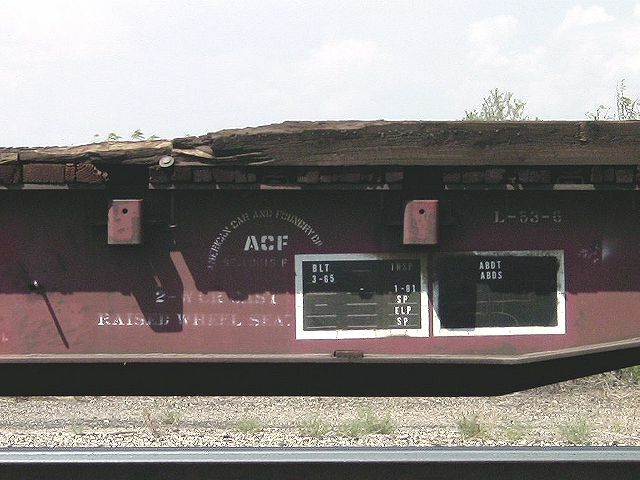 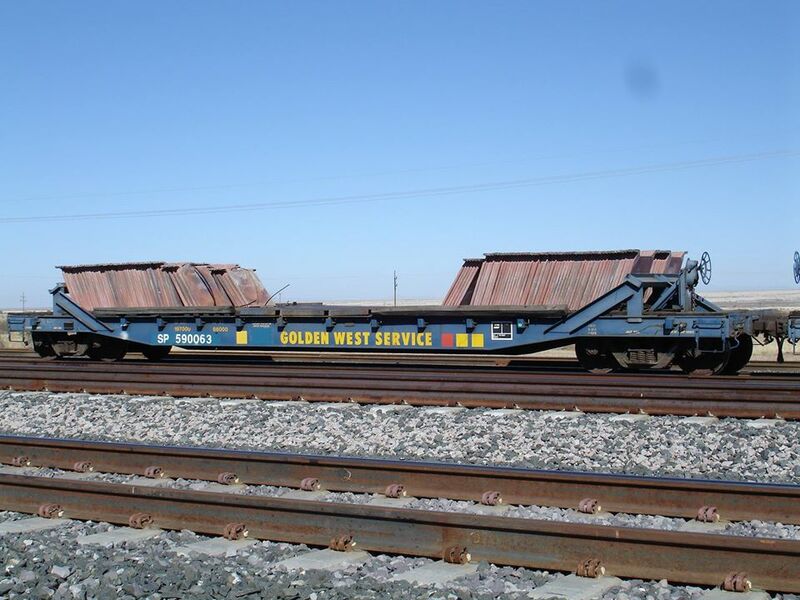 These 53'-6" (42'-4" between bulkheads) flat cars were built by AC&F in 1965 and assigned to copper anode loading. 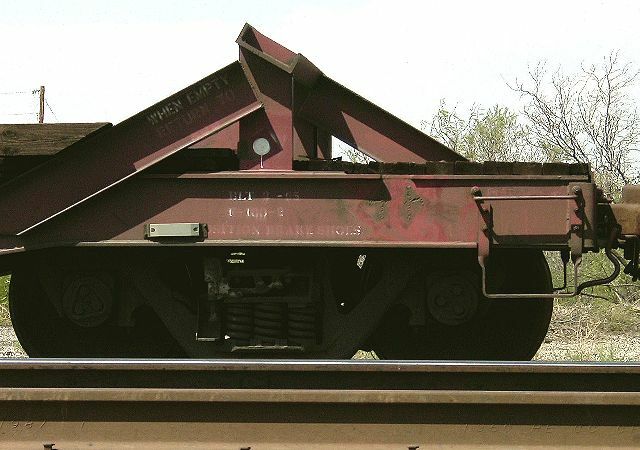 They featured low, steel bulkheads to restrain the slabs of copper anode. 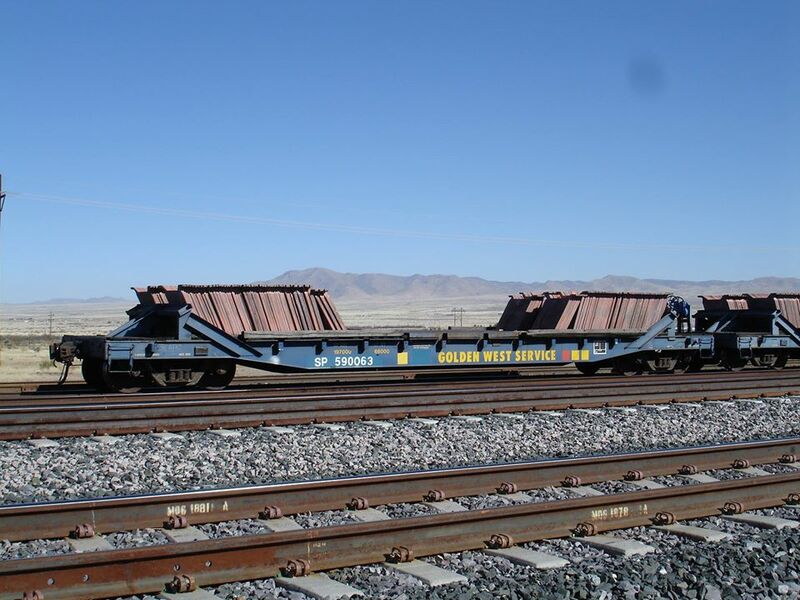 They were loaded mostly in Arizona.